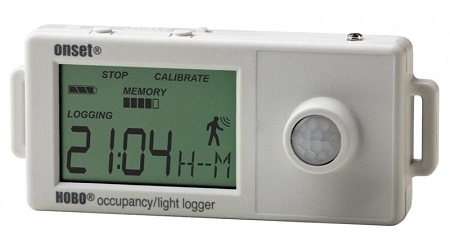 The HOBO Occupancy and Light data logger monitors room occupancy and indoor light changes to identify occupancy patterns and determine energy usage and potential savings. 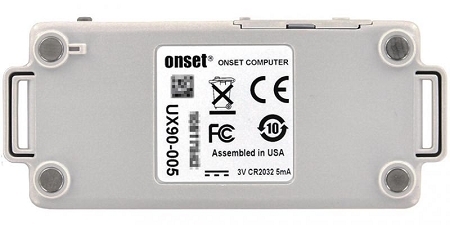 The HOBO UX90-005 Room Occupancy/Light Data Logger is available in a standard 128 KB memory (UX90-005) capable of 84,650 measurements and an expanded 512 KB memory version (UX90-005M) capable of over 346,795 measurements. 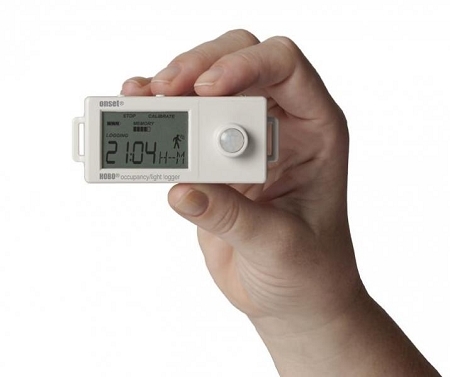 242 TruReward$ points will be placed in your account when you buy this item.